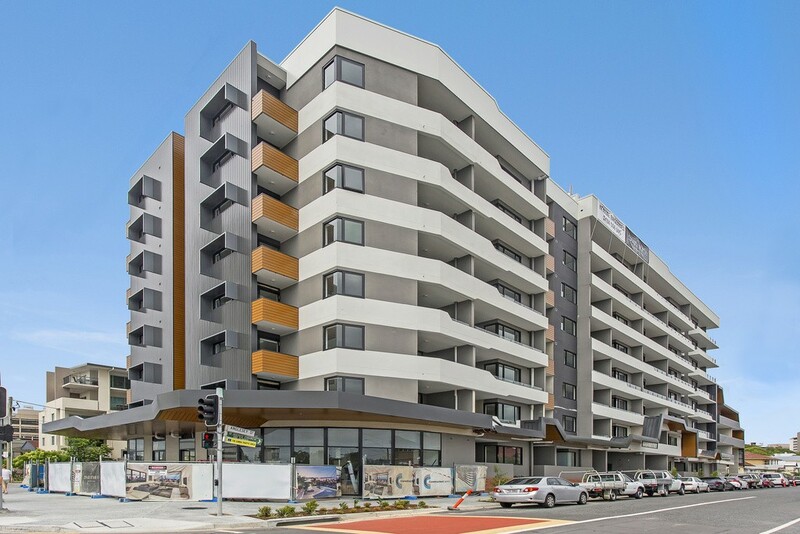 Located in Kangaroo Point, The Establishment is a brand new and exclusive offering of quality inner city apartments located 2km from the city centre. Experience life where work and play fit harmoniously together to create the lifestyle you have always dreamed. All apartments enjoy fantastic floorplans with large kitchens which are perfectly designed using timber and natural stone benchtops. They all come with fully ducted air-conditioning, ultra-fast NBN data service, study nooks and 1 secure carpark. The spacious open plan living area and the use of full height glazing opening onto large balconies allows an abundance of natural light to fill these apartments. 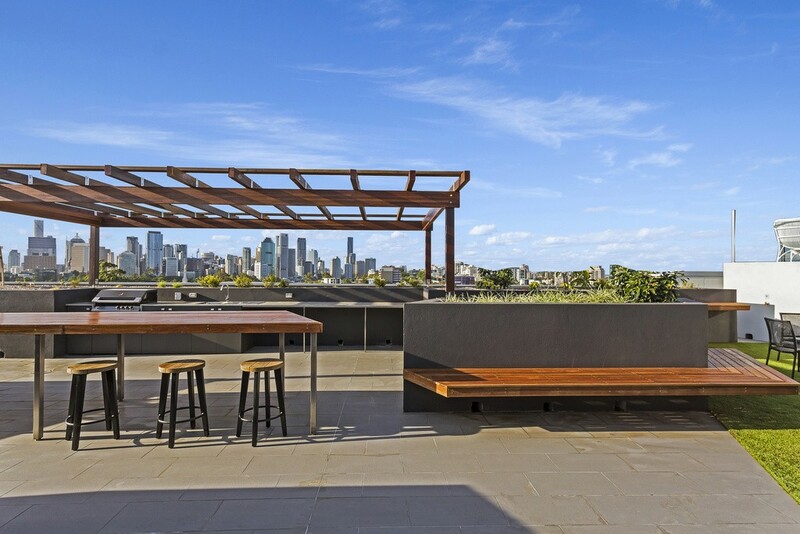 Sit back on the large balcony and enjoy either the northerly views to the Brisbane CBD or the quietness of the southern outlook over Kangaroo Point and Woolloongabba. 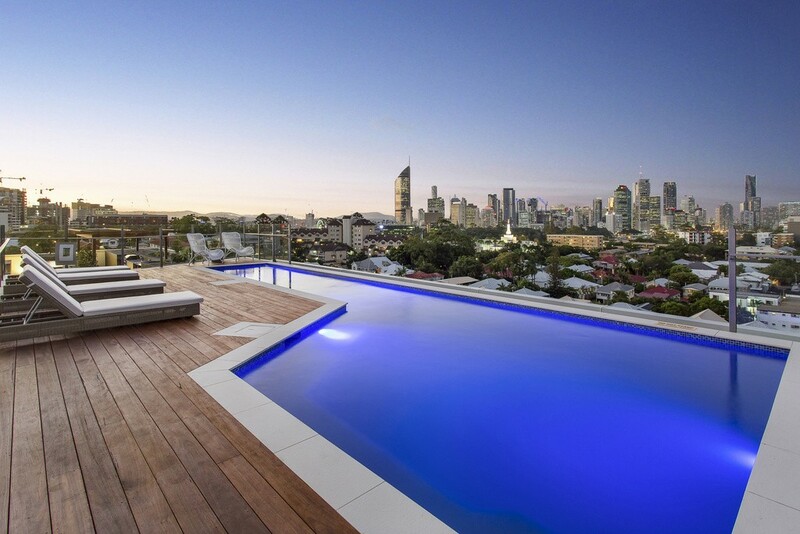 Residents can enjoy first class rooftop facilities including an infinity pool, BBQ facilities and dining area with TV. Residents will also have access to their personal Wi-Fi service while using the rooftop facilities. All this while you take in the amazing city view. This complex offers a truly unique lifestyle, in an unbeatable inner city location so close to everything. When you want to get outdoors, enjoy strolling along the Kangaroo Point Riverwalk which connects you to South Bank Parklands and CBD!